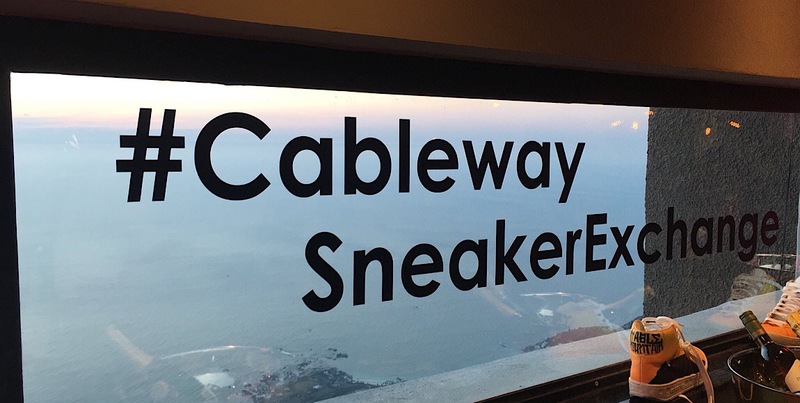 Moving up from the streets to the clouds, Sneaker Exchange â€“ the trade show that travels to different South African cities, hosting sneaker sellers and resellers, local fashion brands, food stalls and musical performances â€“ celebrated its 5th anniversary atop Table Mountain. The event on 9 October was the first time in three years the mountain hosted an event. NABEEL ALLIE was there. 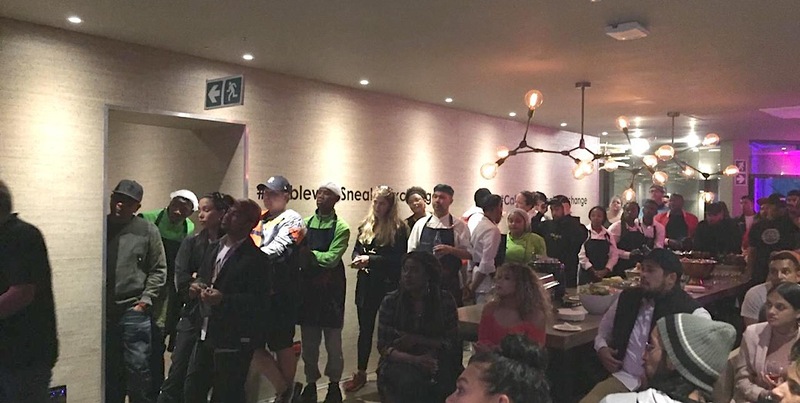 The Cape Town-born event saw guests including YoungstaCPT, Justin Ronne aka Bubble Koppe, Hayden Manuel, Imraan Christian gather, with many members of the cityâ€™s urban creative scene in attendance. Co-founders Zaid Osman and Tebogo Magola couldnâ€™t be prouder of the ways in which their brand has grown over the past five years. Beginning as a once-off sale in a small shot in the CBD-neighbouring Woodstock, Osman quickly realised he could be onto something bigger and better. The love of sneakers in Cape Town street culture was a launching point that has seen the event not only move to Johannesburg, but to Nairobi and Lagos as well. Sneaker reselling has emerged as a booming industry whereby people resell limited edition or otherwise rare sneakers, sometimes hiking the price up by 100% or more. Sneaker Exchange has already enabled dozens of resellers, local streetwear brands and occasionally letting smaller musical performances open up for the bigger ones. More than anything, Sneaker Exchange is a platform that allows local street culture to fully express itself. Magola and Osman have formed a formidable partnership that has taken them to where they are today. 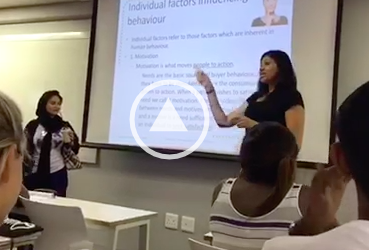 Magola emphasises that while the two see things differently, they ultimately bring together their vision without compromising their respective cores. â€œNext year weâ€™re trying to do more African countries. Weâ€™re branding ourselves as the true African trade show out there for sneakers â€“ weâ€™re going to be going,â€ he says. 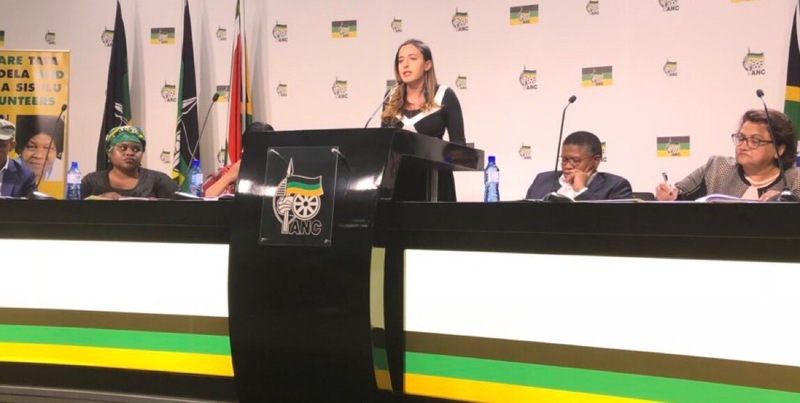 Table Mountain Cablewayâ€™s Marketing Manager, Collette van Aswegen reiterated that Table Mountain thrilled to collaborate with the rapidly-growing Sneaker Exchange. â€œCapetonians have this view of Table Mountain that itâ€™s something for visitors, that itâ€™s not for us. This collaboration with Sneaker Exchange is important for us and for the city. So Iâ€™d like to invite all of you to come and enjoy the mountain. It is here for all of us,â€ she said. The celebration was the bringing together of two iconic brands, one that has stood the test of time and elements and one that is surely on its way to do the same.